It’s crazy to think that two years ago I don’t think I owned one dainty necklace and now that’s pretty much all my collection consists of. Don’t worry, I haven’t let go of all my fashion statement pieces but for now they mostly stay tucked away and are typically only pulled out for parties and events. Faux fur has allllwaaayys been in my DNA, I think I owned my first one by age 5 and I’ve never looked back. 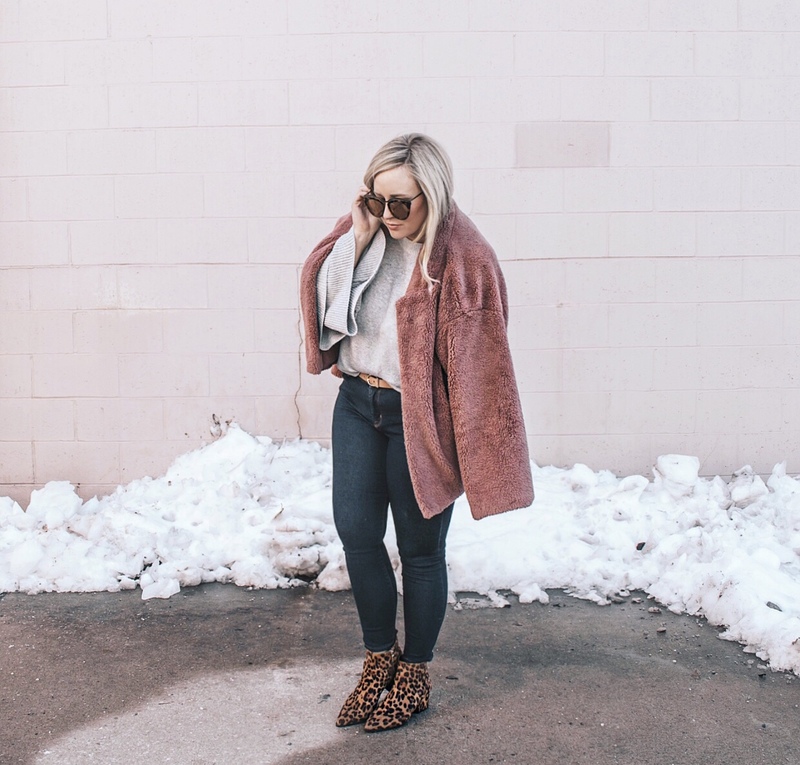 I’m obsessed with them all: faux fur, sherpa, fancy or casual.